A transportation service for all your cannabis needs! 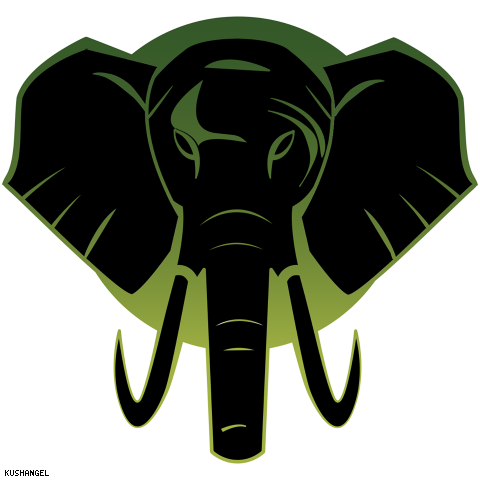 As the industry moves forward us and people like us are in extremely high demand. If you want to part of an exciting business, contact me today! CannaCourier is a premier protective service for all of your cannabis transportation needs! 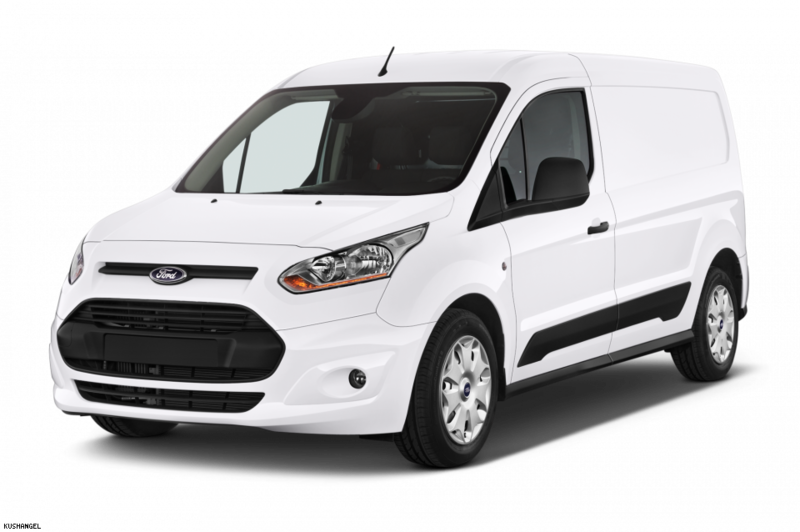 We service dispensaries, indoor and outdoor pick ups and guarantee your investment makes it to it's destination safely! 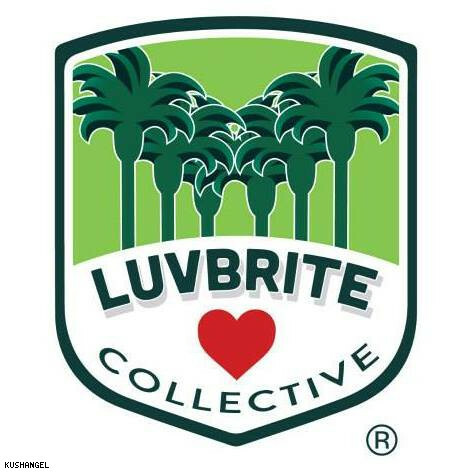 Luvbrite Collective is a Non-Profit Organization that provides quality medicine at your door. May the Luv be with you! 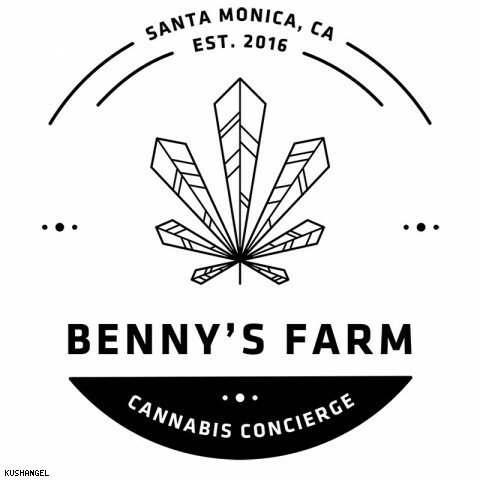 Benny's Farm is a quality-focused cannabis concierge collective. 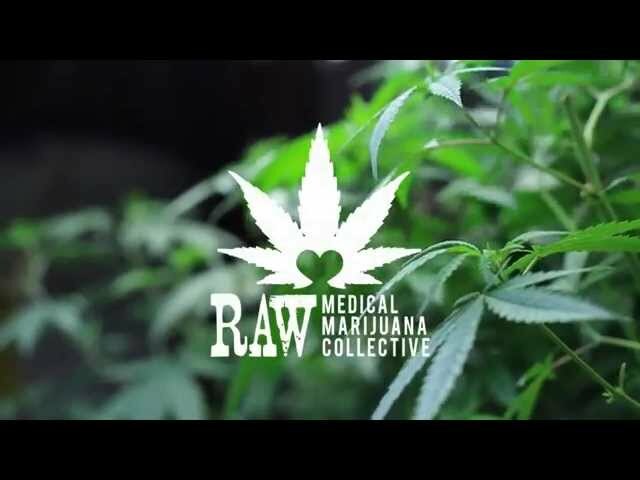 We are cultivators, connoisseurs and activists for our patients' rights and safe access to quality cannabis. 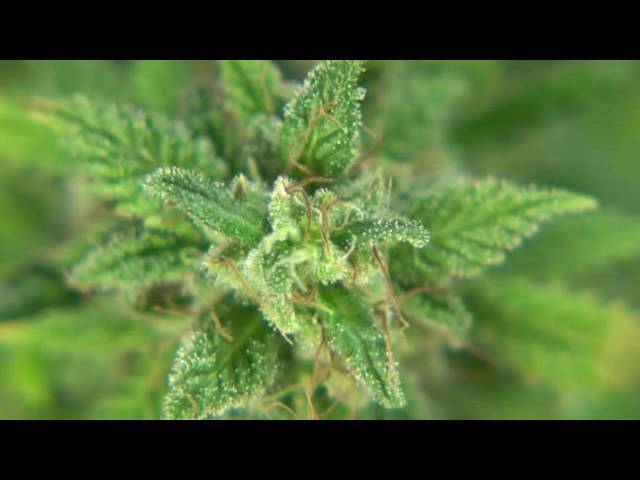 Okun THC is a premier cannabis delivery service in the heart of downtown San Diego. As a company, we strive to bring quality products and outstanding service to the patients of San Diego. Kushfly believes that every legal Medical Marijuana patient should have safe, convenient access to Medicinal Cannabis Delivery online or by phone without visiting a dispensary. 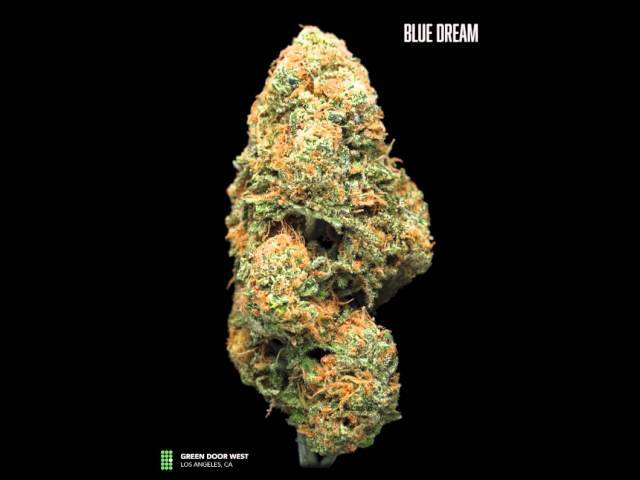 We supply San Francisco with high-quality medical cannabis by delivery to anywhere in the city, be it your home, your work, or even a café you are relaxing in. In doing so we adhere to the highest standards around health, safety, and patients' rights. 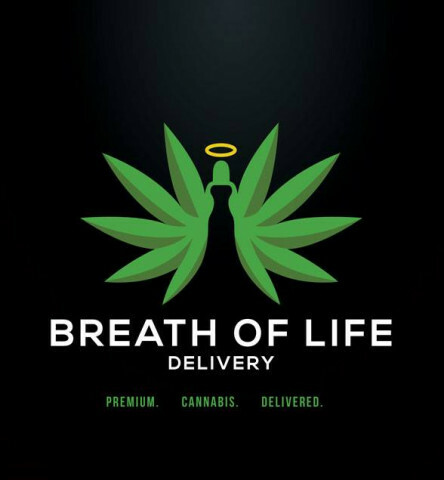 We’re a Non-Profit Medicinal Marijuana delivery service providing FREE delivery while we donate to Charitable endeavors. Alternative Patient Care is a non-profit, mutual-benefit medical cannabis delivery service. 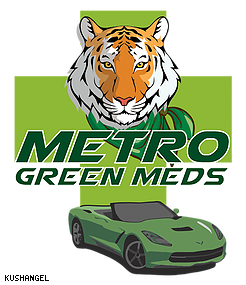 Medical marijuana delivery available 7 days a week. 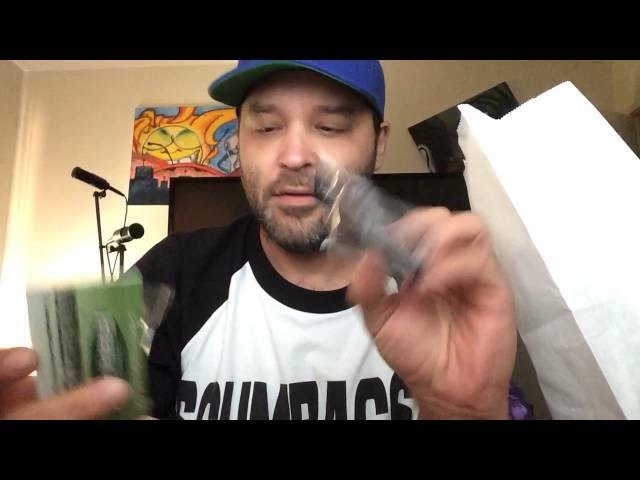 Unique edible and concentrate concepts unseen in any other dispensary. 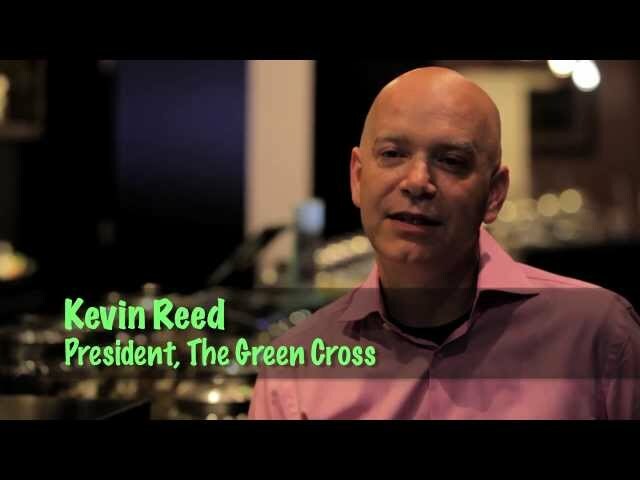 Kaya Collective is a San Diego-based medical marijuana dispensary delivery service. Each order is delivered with care and professionalism. Whether you seek a specialized treatment plan, or simply your favorite selection of premium quality flowers and concentrates, Kaya has your medical cannabis needs covered.